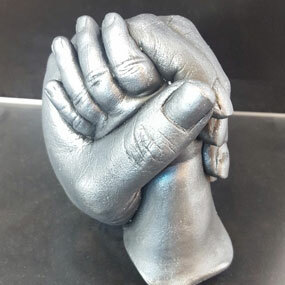 Get a perfect cast of your baby’s hand and foot or even the whole family or pet paw cast. 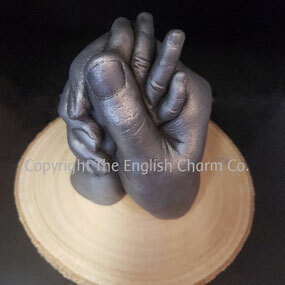 We work with 2D and 3D baby/toddler hand and foot casting, family life casting including hands entwined and wreath of hands, and pet paw casting. 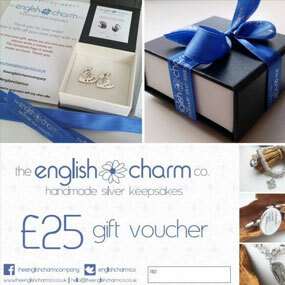 We are happy to accommodate most requests and ideas. or even help develop your own ideas to produce something alittle different. If you are looking for something specific, please contact us to discuss, as it is a very personal decision, with many different combinations and choices of finish and frames to choose from, to compliment any room in your home. 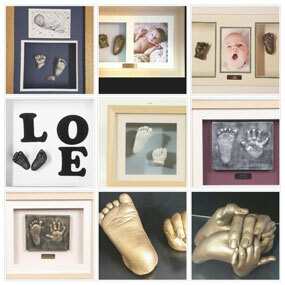 View our keepsake casting price list.